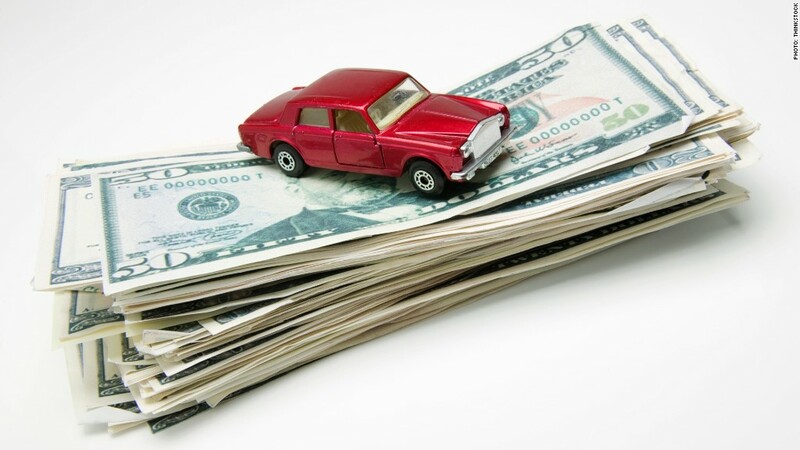 Car costs are rising, with maintenance costs taking the biggest jump. Overall, the costs of car ownership have risen compared to last year, according to an annual study by AAA, which says it now costs 2% more to own a sedan than it did last year. It costs $9,122 a year for the average sedan such as a Toyota Camry or Ford Fusion. That works out to 61 cents a mile, assuming the car is driven 15,000 miles a year. The costs vary a lot according to the type and size of vehicle, though. It costs about $7,000 a year to own a small car in the United States but about $11,600 to own a four-wheel-drive SUV, according to AAA. The study factored in costs such as fuel, maintenance, insurance, tires and depreciation. Maintenance costs have risen the most, according to AAA, going up 11.26% compared to last year. Maintenance costs almost 5 cents for every mile driven. Those costs have gone up because of increases in labor costs, replacement parts prices and extended warranty prices. Insurance costs have gone up 2.76% for sedans, AAA said. The drivers' group based its annual estimate of $1,029 assuming that a driver has a clean record. Insurance companies in seven states showed small increases for sedans of all sizes. "Insurance was probably the area with the most variability in our study," said Mike Calkins, manager of technical services for AAA. Fuel costs rose only 1.93% compared to last year. While the price of regular gasoline rose 3.84%, that was partly offset by improvements in the fuel economy of new cars. The cost of tires was unchanged from last year.